We offer a range of high quality electrical accessories from premier brands like NewMar and Maretron. 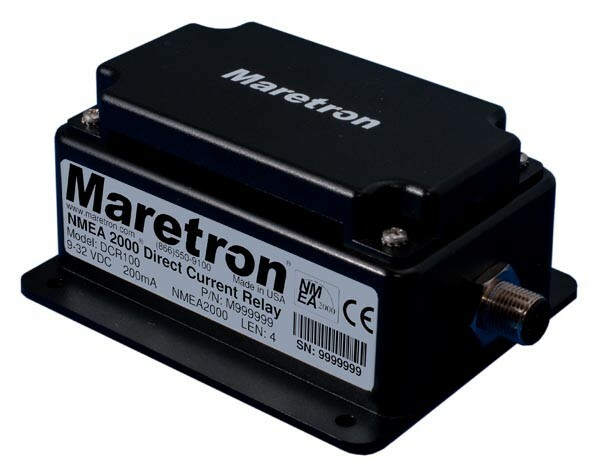 Ideal for use in marine applications, our selection includes relay modules, power stabilizers, bus bars, and more. NewMar CC-24 Keyed Connector-to-Connector Two Conductor Wiring Assembly, 24 "